The department is both lucky and proud to have the young members of the Post 444. 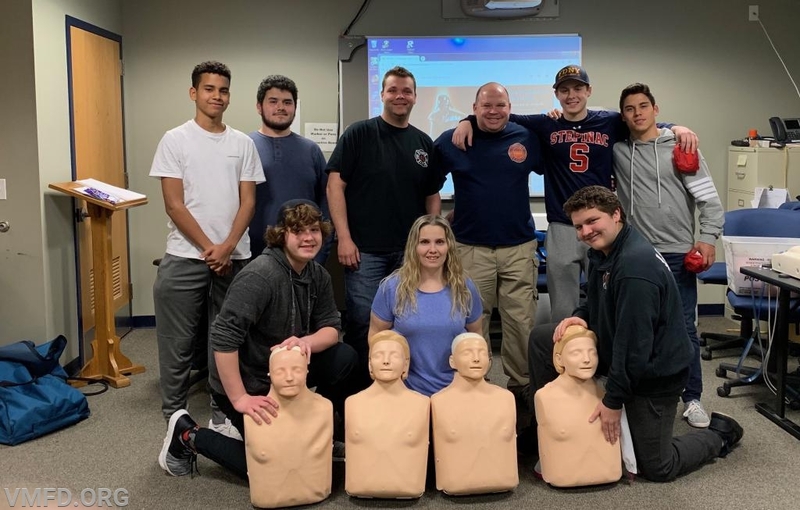 If any young members of the community are interested in join the VMFD Post 444, please click on the tab above to obtain information on how to join! Congrats Guys and Great Job!